A contractor's dream! Centrally located in a desirable SLO neighborhood. Close to schools, shopping and great restaurants. This property is ready for you to use your imagination and creativity! 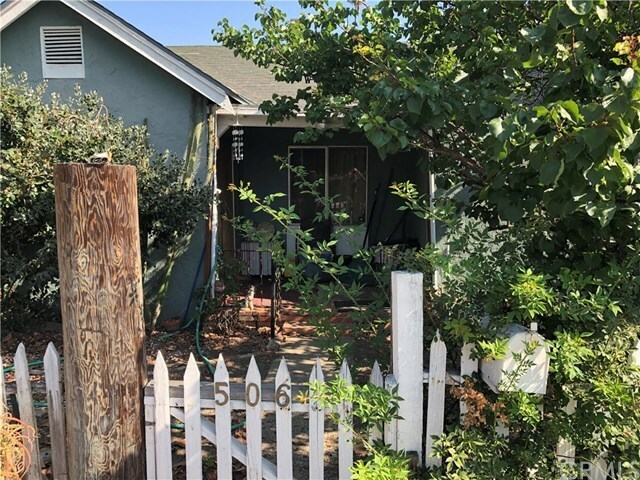 Current home can be torn down and a duplex could possibly be built on large lot. Buyer to verify with building and planning department. Directions: East on Broad turn right on High Street. Property will be on your right hand side.